I know some men may have read [Beth] Moore’s article and wondered, What can I do to encourage my sisters? While this is by no means an exhaustive list, here are four ways my brothers have supported me and loved me well as we serve together. 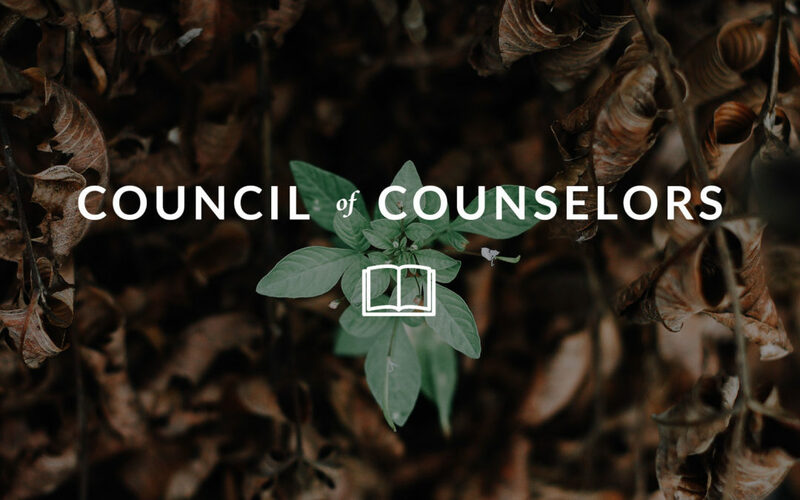 This article on “50 Good Mental Health Habits” is an attempt to help de-stigmatize the conversation about mental health in the church. We have a common crisis in our home; it is the calamity of boredom. Our children might even consider it a catastrophe. “I’m bored” is repeated so often it would not be an overstatement to say that these words echo continuously throughout our home especially during any break from school. But I’ve lived long enough in my wheelchair to know that sometimes, our idea of “good” falls substantially short from God’s idea of good. So how do we accurately read Psalm 84:11? I have always appreciated Joni’s courage and sweet spirit as she engages hard questions about suffering. I hope this article “How to Find Joy in Suffering” embodies the same disposition. Dr. Ralston writes an essay entitled, “Why Am I Disabled? – Reflections on Life’s Questions and God’s Answers.” In this essay, he mentions some of the good lessons he has learned from living with a disability. These articles on suffering took me back to a resource from Brian Croft (see the “What I’m Reading” section below). 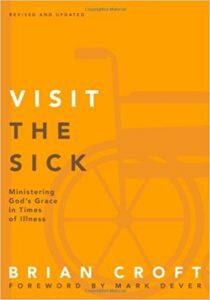 Visit the Sick: Ministering God’s Grace in Times of Illness by Brian Croft. One of the marks of the ministry of Jesus is his compassionate care for the sick. Jesus brought healing and hope to individuals struggling with life-debilitating illnesses. 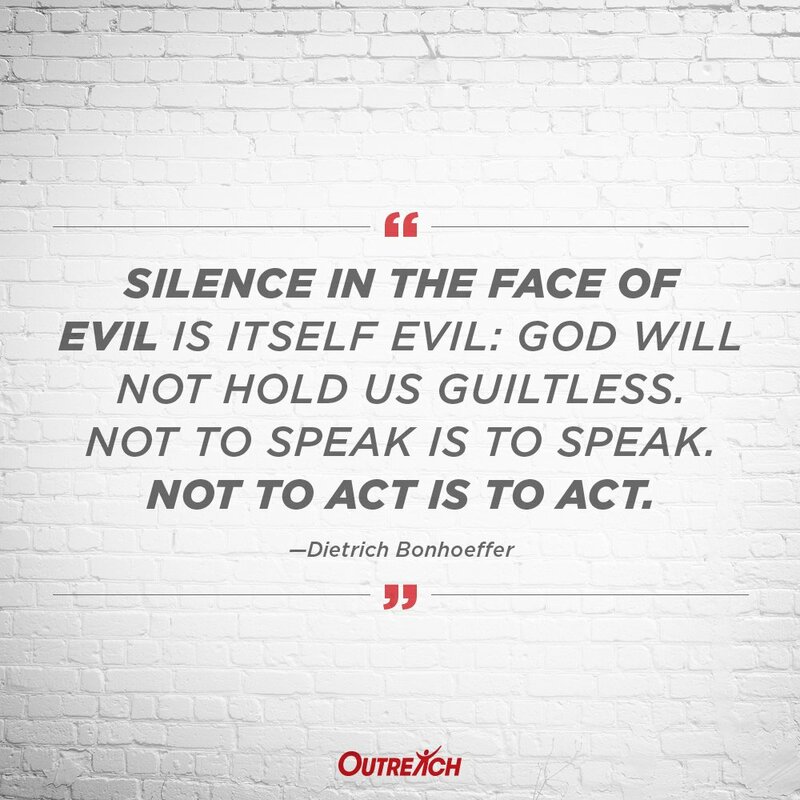 Ministry to the sick should also be a mark of his followers, but in many churches today it is neglected or pushed to the periphery of ministry concerns. It's not that beauty is absent in the creation of woman. It's that sermons on the creation of Adam include physicality, yes, but also work, leadership, cultivation, creativity, etc. Yet with Eve's creation, it's all about her body. With none of the rest of God's holistic image.